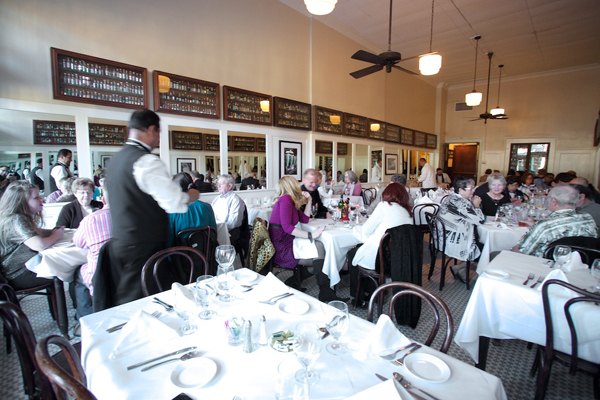 New Orleans’ Tujague’s restaurant celebrates 160 years of diners from O. Henry to Cole Porter and a host of presidents. 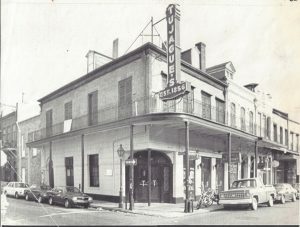 The Big Easy’s second-oldest dining institution, Tujague’s French Quarter restaurant, is known as the birthplace of brunch and home to the oldest stand-up bar in America. Celebrating its 160th anniversary this year, Tujague’s is remembering its past foodie lore — replete with ghost stories, butchers’ tales and famous visits. 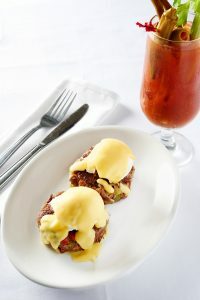 When the restaurant opened adjacent to New Orleans’ first public market in 1856, local workers came daily to enjoy a mid-day “butcher’s breakfast,” now known as the international tradition of brunch. Trademark dishes from the earliest days included Spicy Shrimp Remoulade and Boiled Beef Brisket — and later the famed Chicken bon Femme. Cocktails are equally important to Tujague’s history. Both the Grasshopper and Whiskey Punch were created behind the stand-up bar — the oldest in America. The institution’s guest book has included presidents Roosevelt, Truman, Eisenhower and France’s De Gaulle, along with composer Cole Porter, writer O. Henry, actors Harrison Ford and Dan Akroyd, John D. Rockefeller and many others. Both of these men visited Tujague’s in the early years when Madame Begue helmed the kitchen. 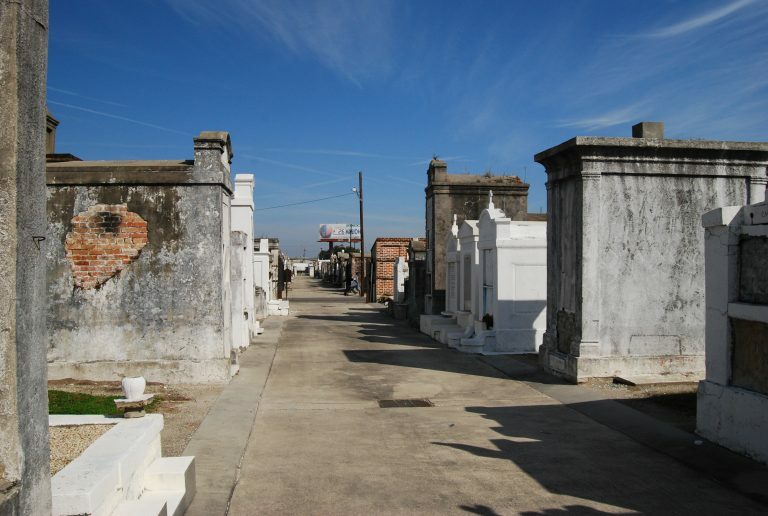 Perhaps two of the most significant dishes that both Henry and Porter might have enjoyed were Eggs Decatur from the famed “Butcher’s Breakfast” and Madame Begue’s Eggplant with Rice and Ham (much like a current-day jambalaya). Kicking off May 1, diners can experience the legacy of Tujague’s with an $18.56 three-course prix fixe lunch, a tip of the hat to the year its doors first opened. 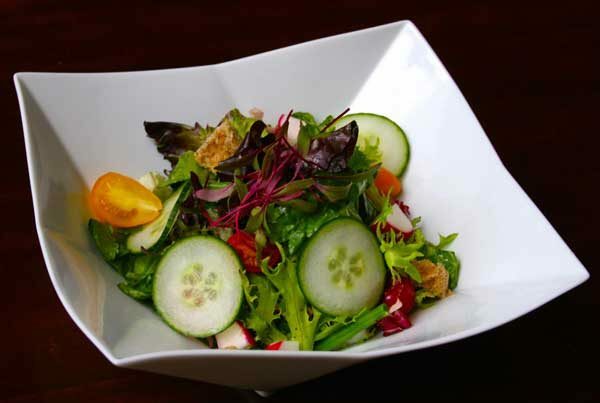 Monday through Friday, the menu will include a selection of starters, including a bowl of seafood gumbo and an oyster wedge (fried oysters, bleu cheese, red onion, cherry tomatoes, bacon and herbs with a sweet onion-buttermilk dressing), entrees like seafood courtbouillion and traditional bread pudding for dessert. Artifacts from the restaurant’s 160-year history will also be on display in a special Tujague’s exhibit at the Southern Food and Beverage Museum (SoFAB) through October, and you can learn more about the history of the restaurant in Tujague’s Cookbook: Creole Recipes and Lore in the New Orleans Grand Tradition. 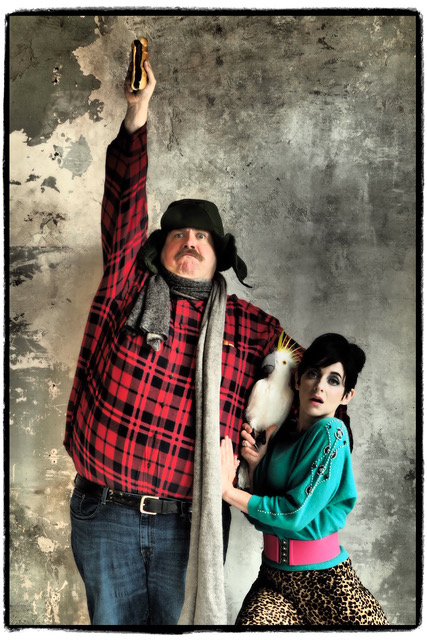 Photos courtesy of Tujague’s; Eggs Decatur by Sam Hanna.